GREAT INVESTMENT PROPERTY! 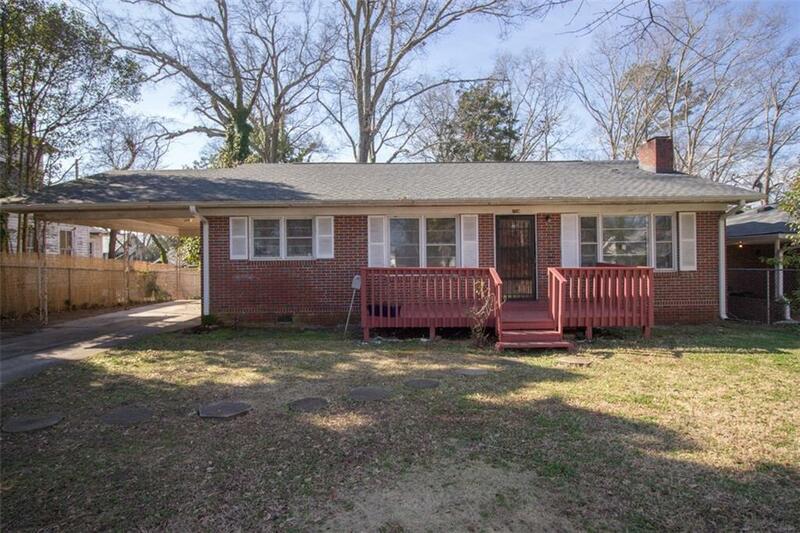 Property features single family, brick, ranch style home with lots of potential. Home has been used as a rental property. Owner is selling home "AS IS" .